Mumbai is one of the largest cities in the world, and, for the adventurous, visiting this ever-growing metropolis can be one of the most exciting experiences of your life. 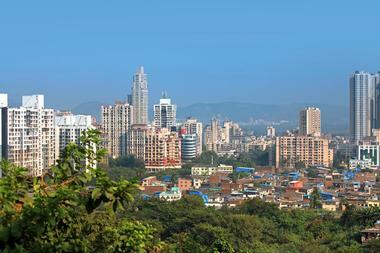 Mumbai is known for its year-round sunshine which many people look for when traveling. However, Mumbai is also known for its high humidity. Even in the middle of the night, you can expect to feel the humidity. The winter months between November and February are still hot, but the temperatures are slightly more pleasant. December and January are the best months to visit Mumbai, India in terms of temperature. In January, Mumbai receives its coldest temperatures of the year with low temperature averages at 64°F (18°C). The cool evenings are a direct contrast to the rather warm weather of the day time where in the high temperature average hits 86°F (30°C). February brings sunny days to Mumbai with a whopping 10 hours of daily average sunshine. The long and bright days are matched by even warmer temperatures as the average high temperature creeps up to88°F (31°C). Meanwhile, the average low temperature remains the same at 64°F (18°C). In March, the average high temperature continues its steady upward trend by increasing another 2-degrees to 90°F (32°C). Low temperature averages jump to 70°F (21°C). April sees the average low temperature increase again, this time rising by 5 degrees to 75°F (24°C). While the average high temperature also rises, it is by a much smaller rate at 91°F (33°C). Mumbai Weather in May: The hottest month of Mumai’s year is in May. Although the high temperature average holds steady at 91°F (33°C), a 6-degree rise in temperature makes the low temperature average a warm 81°F (27°C). In June, sea temperatures are at their best out of the whole year at a pleasant 86°F (30°C). The low temperature average and high temperature average measure in at 79°F (26°C) and 90°F (32°C) respectively while Mumbai receives a high precipitation rate of 560 mm. July receives the most rainfall of the year with a 640 mm precipitation average. Days can get quite gloomy during this month with just a 2-hour daily sunshine average. Meanwhile, the average temperatures decrease for both the high and low temperature averages, which measure in at 86°F (30°C) and 77°F (25°C) respectively. In August, the precipitation levels decrease to 520 mm. Meanwhile, both the average low and average high temperatures remain exactly the same as the previous month. September sees the low temperature average continue to hold steady at 77°F (25°C). Meanwhile, the high temperature average sees a 2-degree increase to 88°F (31°C). On the other hand, the precipitation averages continue to decrease with September expecting just 320 mm of rainfall. Mumbai Weather in October: There is a drastic decrease in Mumbai’s precipitation rates in October with expected rainfall decreasing by over 50% to just 90 mm. The drier weathering brings with a decrease in the average low temperature to 75°F (24°C), but an increase in the average high temperature which is 91°F (33°C). November sees the high temperature average staying at 91°F (33°C), while the low temperature average continues its downward decline and drops to 72°F (22°C). The precipitation levels also continue to decrease to 20 mm. In December, Mumbai is expected to receive no rain at all. The average low temperature sees a significant drop to 66°F (19°C) while the average high temperature decreases by just one degree to 90°F (32°C). No matter what time of the year you visit, there’s always something incredible to experience in the lively and exotic city of Mumbai. The best time to visit Mumbai when it comes to weather is between the winter months of November to February. During this time, the temperature is nice and mild making sightseeing and outdoor activities an absolute dream. To experience the best of Mumbai’s cultural events, head to Mumbai in February when the extremely popular Kala Ghoda Arts Festival kicks off. 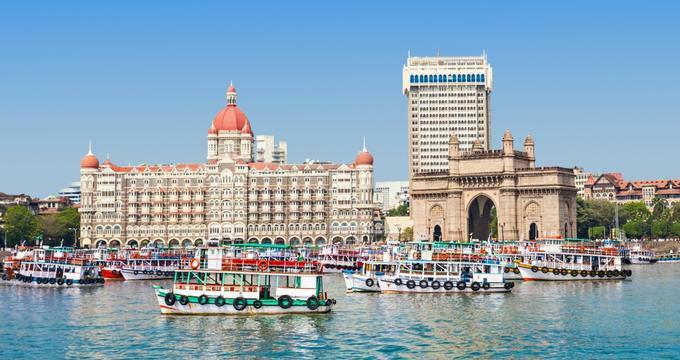 For the best hotel deals, head to Mumbai in between March and May. Just remember that it does start to get quite humid during this month so dress in light cottons. Despite being the rainy season, it’s a gorgeous time to hit Mumbai’s beaches in between the months of June to October. Most visitors arrive by plane at Mumbai’s Chhatrapati Shivaji International Airport. There have been several major renovations and upgrades to the airport over the years. There are both international flights and domestic flights that serve this airport. If you are already in India and want to travel to Mumbai by train, you can expect good connections from places all around the country. Mumbai has several train stations and your arrival station will depend on where your trip originated. There is a luxury train referred to as the “Palace on Wheels.” This is the Deccan Odyssey which consists of 21 elegantly decorated cars and is popular with tourists. Mumbai’s Chhatrapati Shivaji International Airport is actually a fusion of two older airports. The domestic airport, formerly called the Santa Cruz Airport, and the international airport, formerly called the Sahar Airport, are several miles apart, so it’s important to know at which terminal you will arrive. There are inter-terminal shuttle buses which operate every 20 to 30 minutes. To get from the airport into Mumbai you have several options. There are car rental agencies at the airport, although trying to drive in Mumbai is a nightmare. The train is the quickest way into the city, but it can be quite crowded. A taxi is probably the best way especially for first time visitors. Because of its size and its huge population, it is not very easy to get from one place to another in a short amount of time. Yellow and black metered taxis are probably a good choice: they might be metered but they are also often battered, so expect cheap service in a 1960s fiat or something similar. The yellow-topped metered taxis are easy to flag down on the street; the more modern taxis with digital meters are not as easy to flag down. They are referred to as “call cabs.” You can also try riding the trains in Mumbai, but this is only for the most adventurous kind of traveler. There are literally thousands of restaurants in Mumbai so you will certainly find many dishes and many restaurants that you will enjoy. 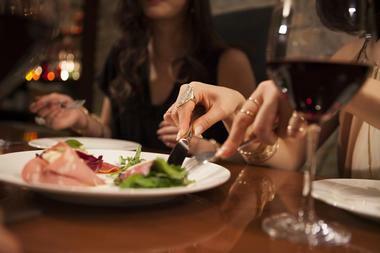 There are fine dining restaurants in Mumbai as well as very inexpensive eateries. Mumbai is a city of migrants, so cuisine from every part of India is represented in Mumbai. Konkan is the name of the coastal cuisine and these dishes are considered to be local specialities. Other places to try are classic Irani restaurants and Udipis which are south Indian fast food restaurants that serve inexpensive meals. Many visitors enjoy trying street food such as vada pav and pani puri. Mumbai is known for its large variety of goods for sale, from haute couture to antiques, textiles, jewelry, and much more. The Taj Mahal Palace and Towers contains many shops that sell Indian and international products and brands, including famous Pashmina shawls. There is also a shopping arcade at the Trident Nariman Point. 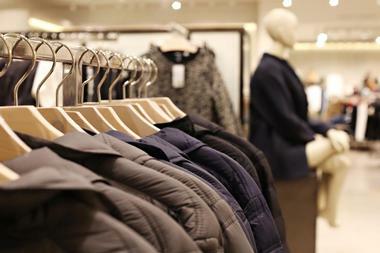 The Phoenix Mills area is a well-known shopping area as is the Colaba Causeway. The Crawford Market is one of the oldest and most famous shopping markets in India: it is located in Mumbai’s Fort area. Other shopping areas to explore include Chor Bazaar, Fashion Street, and Zaveri Baza Mumbai. 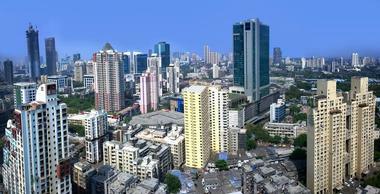 A huge metropolis like Mumbai is made up of many different neighborhoods. 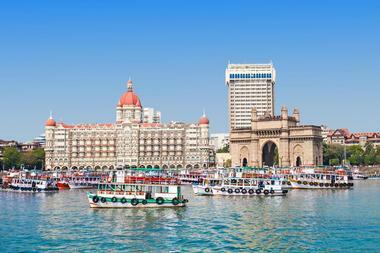 Colaba and Nariman Point are located at the southern tip of Mumbai. This is the tourist hub: many of Mumbai’s landmarks like the Gateway of India and colonial buildings are found here. The famous Taj Mahal Hotel is also located here. West of Colaba is Nariman Point which is the starting point of Marine Drive. Marine Drive is a prestigious area that stretches from Nariman point in the south to Malabar Hill in the north. There is a pleasant and well-maintained promenade along the curve of the seafront with prime waterfront real estate. If you want to get married in India, you should know that it is not an easy process: you’ll need to be in India for about 60 days before all of the paperwork is completed. 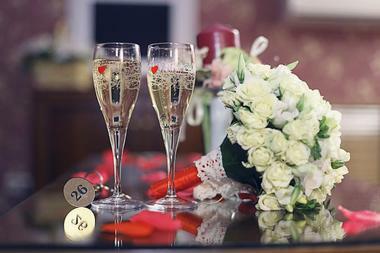 The first step is to submit a Notice of Intended Marriage to the Registry Office along with other paperwork. Three witnesses are needed and the marriage certificate is usually issued several weeks after the wedding. Some of the wedding venues include Exotica which is a tropical retreat; the Grand Hometel Malad; the Kohinoor Continental Andheri; and the Sahara Star Vile Parle which is one of the most luxurious hotels in Mumbai. Accommodations in Mumbai range from five stay luxury hotels to simple and inexpensive hostels, guest houses, and hotels. At the top of the list of luxury properties is the world famous Taj Mahal Palace built in 1903 and facing the equally famous Gateway of India. Other luxury properties include the Trident Nariman Point, the Four Seasons Hotel Mumbai, and many others. Some of the less expensive hotels are the Citizen Hotel, the Hotel Suba Palace, and others. The Travellers Inn is a hostel while Hotel Moti, Iskcon, and the YWCA are all inexpensive guest houses. The Sea Green Hotel is an affordable option on Marine Drive.